The Coffeyville Public Schools Board of Education meets this evening. 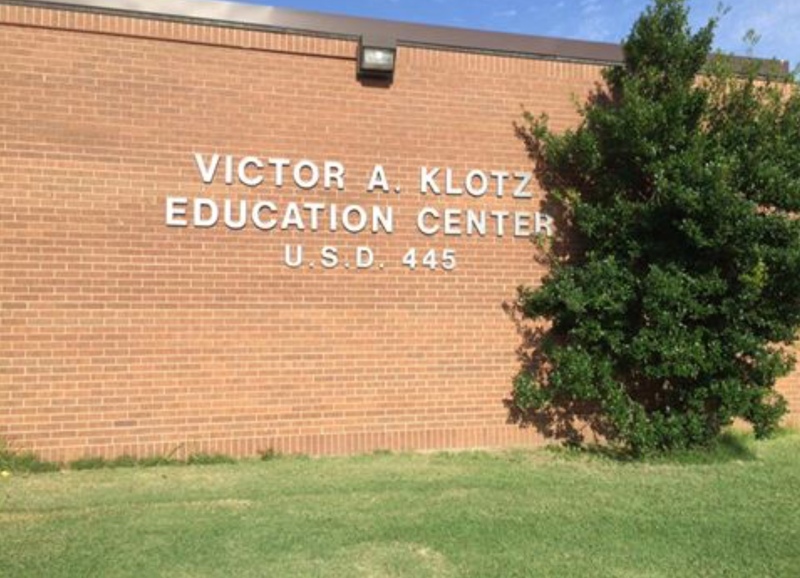 The meeting of the USD 445 board will begin at 6 pm at the Klotz Education Center. The agenda is a lean one, but that may not mean a short meeting. Board members will hear an audit report from Jared, Gilmore & Phillips CPA for Fiscal Year 2018. Superintendent Dr. Craig Correll will ask the board to support a joint statement for Montgomery County schools: United for Our Future. The board will also be asked to approve moving the next meeting to March 18th. Curriculum Director Lora Stalford will brief members on the Summit Learning Presentation.